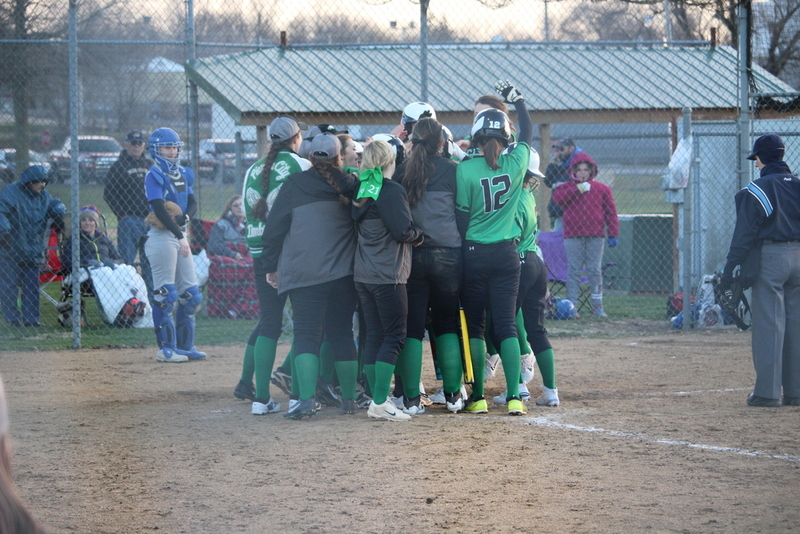 On Monday, March 26, the Lady Eagles played conference opponent Liberal Lady Bulldogs. First inning the Lady Eagles immediately scored two runs. The Lady Bulldogs answered back immediately also. The Lady Eagles took a hard fought 2-7 loss to the Liberal Bulldogs. The Lady Eagles are now 0-1 in Conference play.